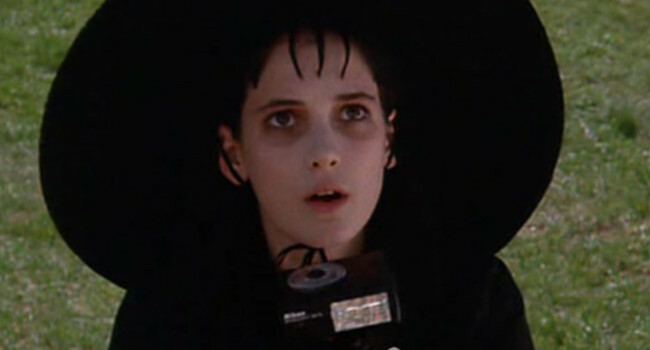 Kim Boggs (Winona Ryder) is the beautiful and innocent daughter of the Avon lady Peg in Edward Scissorhands. 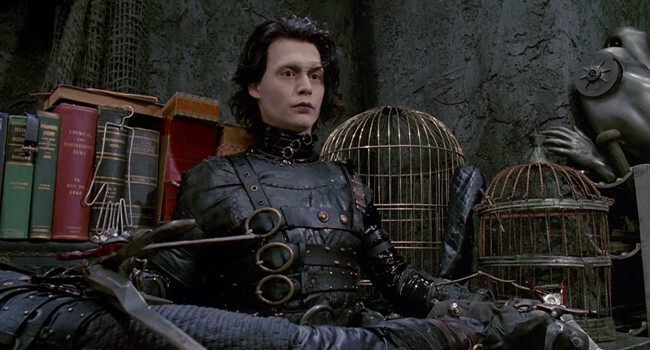 Her character falls in love with the estranged Edward Scissorhands (played by Johnny Depp) who's gentle nature changes her views on love and what is right. 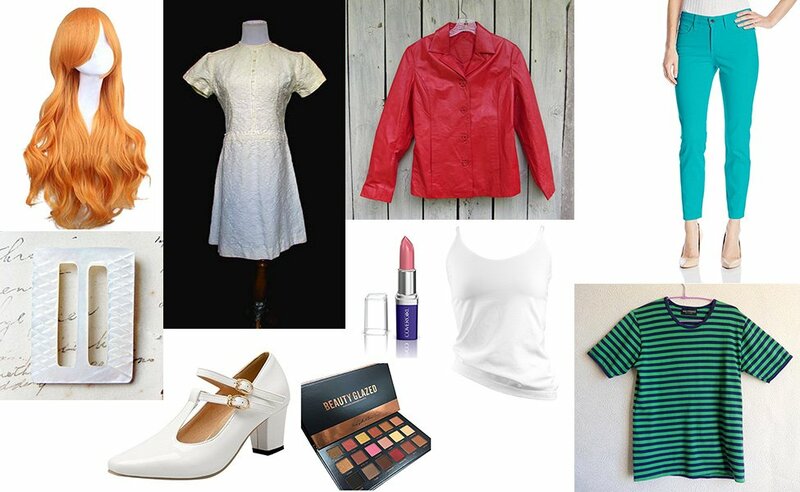 Set in a 1960's like-setting, Her outfits are straight out of the past. Two outfits of hers that are most memorable are her camping clothes she meets Edward in, and the significant white dress she wears at the end of the movie. Her makeup is fair and natural, consisting of rose colored lips and bright eyeshadow. Lydia Deetz’s style is all but strange and unusual. She keeps it simple by dressing in all black and minimal make up. 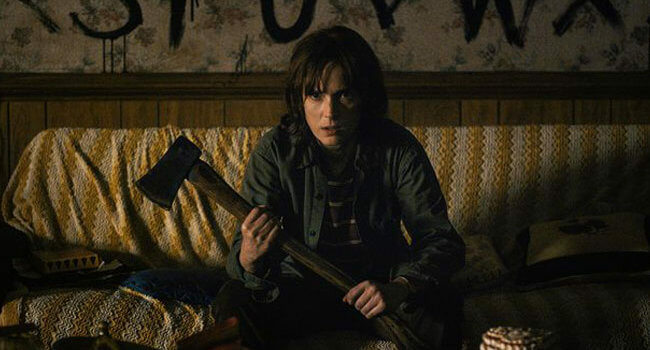 The hardest part to replicate may actually be her bangs. We can’t guarantee this look will attract a bio-exorcist but you can always try saying his name three times.